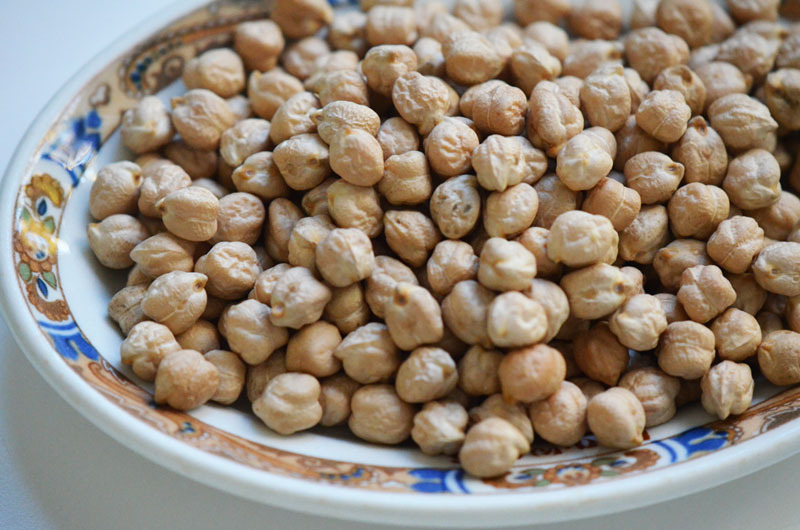 The name “chickpea” traces back through the French chiche to cicer, Latin for ‘chickpea’,chickpeas have been found in the aceramic levels,The plant grows to between 20–50 cm (8–20 inches) high and has small feathery leaves on either side of the stem. 1.Desi, which has small, darker seeds and a rough coat, cultivated mostly in the Indian subcontinent, Ethiopia, Mexico, and Iran. 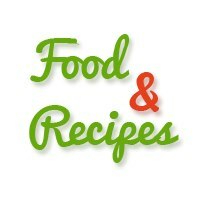 Mature chickpeas can be cooked and eaten cold in salads, cooked in stews, ground into a flour called gram flourDried chickpeas need a long cooking time (1–2 hours) but will easily fall apart when cooked longer. If soaked for 12–24 hours before use, cooking time can be shortened by around 30 minutes.